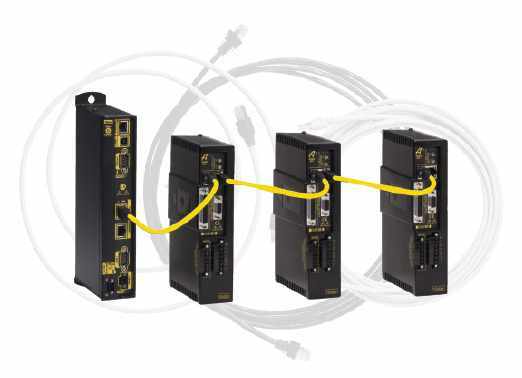 ETHERNET Powerlink is a high-speed, digital motion-bus solution connecting a motion controller to multiple drives and I/O points using standard Ethernet networking hardware. This centralized, real-time communication system for automation and motion control makes Ethernet deterministic for real-time industrial applications. 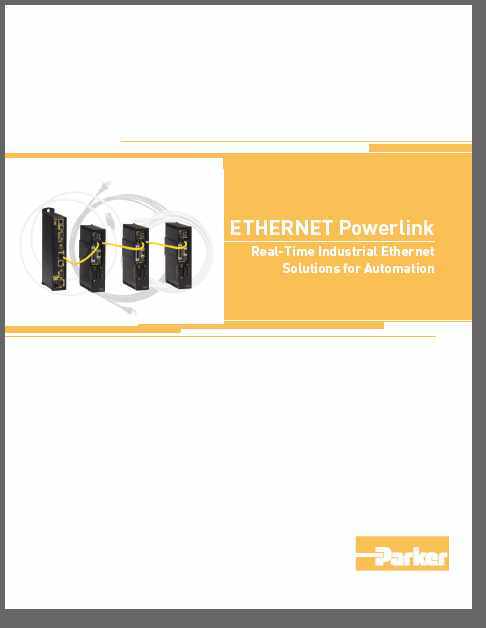 Parker’s ETHERNET Powerlink motionbus technology increases system performance while decreasing overall system cost and installation time. ETHERNET Powerlink systems combine the high performance of centralized motion control with the lower costs of distributed machine architectures. 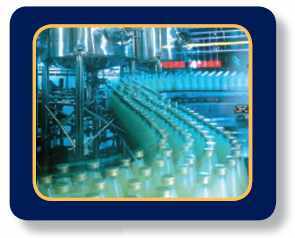 System design and machine installation times are greatly reduced due to the simplified, inexpensive and readily available Ethernet cables that replace traditional, expensive analog control and feedback cables.